Many people consider Adaptive Path as perhaps the world’s premier firm dedicated to user experience. You’ll get no argument from Peter Merholz, of course, as he co-founded the company in 2001 and was instrumental in its growth from a small boutique to a renowned international consultancy. Certainly the team from Adaptive Path has made some amazing contributions to our field, so we’re thrilled to have Peter on the program! Peter is perhaps most (in)famous for coining the word “blog” in 1999. Really. In the OED and everything. We’ve heard rumours — maybe even started rumours — that Peter declined an offer from Netflix to produce a show telling the whole story. 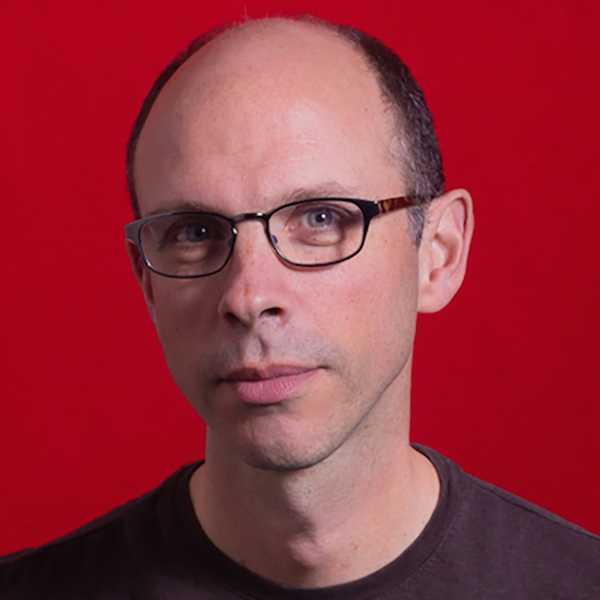 He recently led the global design team at Groupon, including product/UX, marketing, and brand design where he doubled the team from 30 to 60 and was instrumental in the first redesign of Groupon.com since the company launched. He has also worked with OpenTable and Jawbone. Peter is currently co-authoring a book on building in-house design organizations and blogging about all sorts of great stuff at peterme.com.